We use the DirectX 12 API and the games 'Ultra' preset. 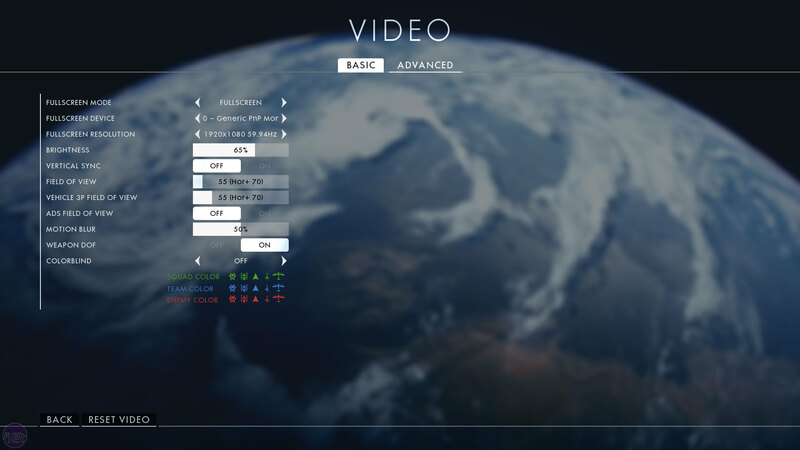 We benchmark a section of the single-player campaign as this is the most repeatable and reliable means, though we've chosen a part that we found to be representative of the more demanding areas. Specifically, it's a manual, 30-second run through the start of the mission 'The Runner'. Our Fallout 4 benchmark is a 30-second FRAPS recording of a manual playthrough, where our character runs forward through a woodland area just outside the Corvega Automation Plant. The scene is very challenging relative to the rest of the game, with massive draw distances and complex volumetric lighting. This means the results below are not representative of typical gameplay, but rather of the most challenging points in the game. 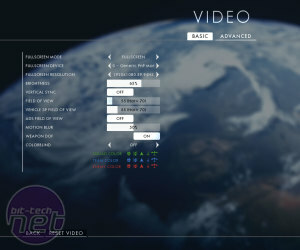 We test at the game's 'Ultra' preset, the highest available, and v-sync is disabled in the game's .ini file. 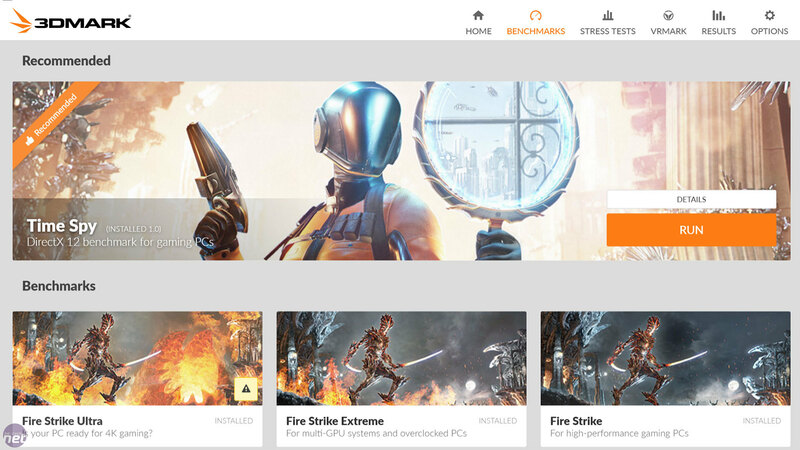 3DMark is arguably the most popular synthetic benchmark around today. The DirectX 11 portion, Fire Strike, comes in three flavours: Fire Strike, Fire Strike Extreme and Fire Strike Ultra, which run at 1080p, 1440p and 4K respectively. All cards are tested in Fire Strike using the default settings, as anyone can download and run this exact benchmark for free so you can easily compare your own system's score with those you see below. More powerful cards are tested in Fire Strike Extreme and Fire Strike Ultra as appropriate, but you'll need to pay to unlock these benchmarks yourself. 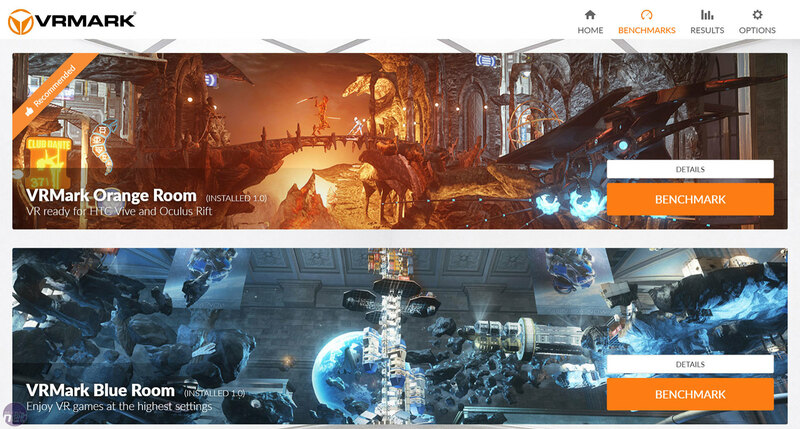 3DMark also recently added Time Spy, a DirectX 12 benchmark that runs at 1440p. 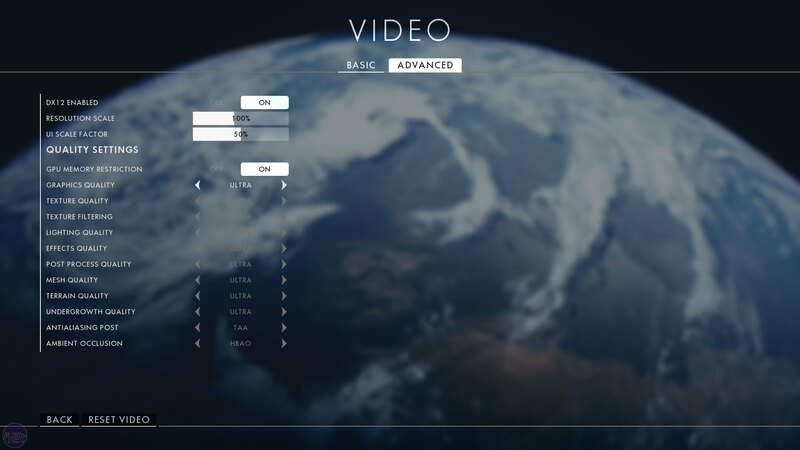 It is designed to properly utilise the advantages of the DirectX 12 API. 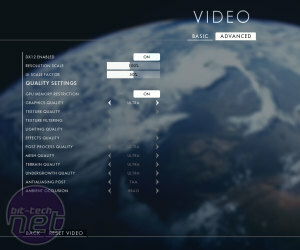 The benchmark is available for free but you'll need to pay to change any of the settings, including the resolution. Nonetheless, it still serves as a useful at-a-glance comparison of performance in this increasingly important API. VRMark is another synthetic GPU benchmark from Futuremark, this time specifically designed to assess a system's ability to handle VR gaming, although no VR headset is required. The Orange Room test assesses whether a system is capable of meeting the current minimum requirements for an Oculus Rift or HTC Vive VR headset. We run it at default settings so users can easily compare scores here to the free version of this benchmark where settings cannot be changed.